All edges on polished or bevelled mirrors are sealed to prevent corrosion on the silver backing. As well as offering silver mirrors which are standard with the majority of mirrors supplied we can also offer bronze mirrors. Mirrors can be made to fit any space. 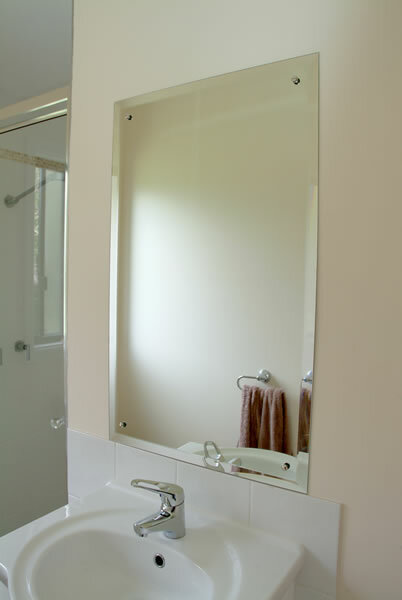 All mirrors used in both our wardrobe doors and fixed mirrors are manufactured to meet all the relevant Australian Safety Standards.